It’s that time of the year again – best of this and that all over the place. When I did this last year I’d only been blogging for a few months and, foolishly, thought I’d restrict myself to a top six. It didn’t work and the so-called six spilled over into just under twenty so this year I’m spreading things out a bit starting at the beginning of my reading year which got off to a stonking start. 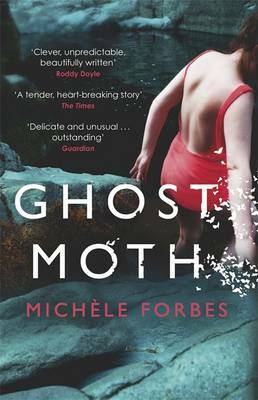 By January 8th I’d already got one very fine read notched up: Michèle Forbes’ exquisitely written debut, Ghost Moth. Set in Northern Ireland, it opens in 1969 and is the story of a marriage told in alternating narratives, twenty years apart. The following week it was Fiona Macfarlane’s first novel, The Night Guest, which opens dramatically with a tiger stalking the Australian beachside house where Ruth lives. 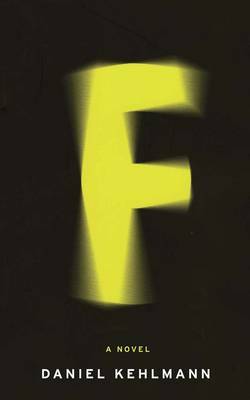 Ruth as we soon realise, is demented – a theme which seemed hard to avoid in 2014’s fiction but with its subtle incremental use of suspense McFarlane’s novel stands out for me as one of the better ways of exploring it, and clearly the Guardian First Book Award judges agreed. Unsurprisingly given its centenary year, the First World War provided the backdrop for a plethora of novels from which Helen Dunmore’s The Lie stood out for me. Dunmore, as regular readers may have noticed given that I regularly bang on about her, is one of my favourite writers, sadly underrated. 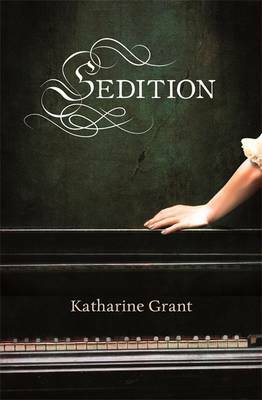 Still in January, Katherine Grant’s Sedition was a treat: a bawdy, rollicking tale, set in 1794 about the subversion of male authority. 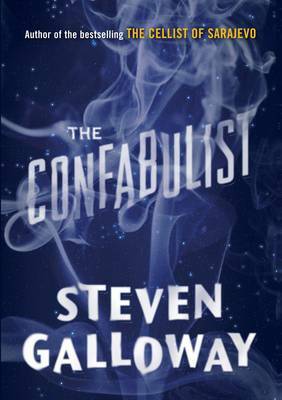 It’s a hugely enjoyable novel, liberally laced with a ribald, salacious wit underpinned with sufficient sobriety to save it from caricature. Four picks already, and I’ve only just reached February – a short month and not usually a very exciting one in the publishing schedules or the UK winter, come to that. Louise Levine’s The Following Girls cheered me up with its pitch-perfect satire on adolescent schoolgirl life in the 1970s, replete with period detail and smartarse one-liners but with a nicely honed dark edge. Hélène Gestern’s beautifully constructed The People in the Photo also took me back to the ‘70s with its newspaper cutting from which two people try to trace their history. 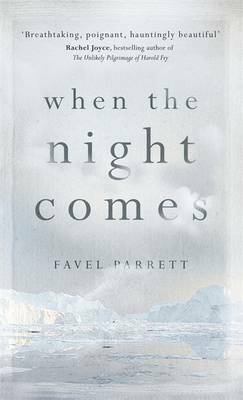 In this detective story without a detective, Gestern painstakingly leads her readers down a few blind alleys pulling at our heartstrings until Pierre and Nataliya’s stories are pieced together. 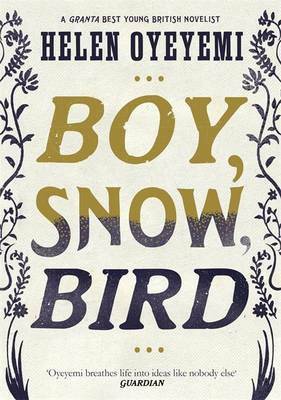 Finally, at least for this post, but still in February the wonderfully imaginative Helen Oyeyemi gave us Boy, Snow, Bird, a fabulous tale of race and identity with a twist towards the end which will knock your socks off. That’s my first seven picks of 2014. I’ve come up with twenty-one in all so two more posts in the offing, although it’s only early December: still time for additions. This entry was posted in Random thoughts, Reviews and tagged Books of the Year 2014, Boy Snow Bird, Fiona Macfarlane, Ghost Moth, Helen Dunmore, Helen Oyeyemi, Hélène Gestern, Katharine Grant, Louise Levine, Michèle Forbes, Sedition, The Following Girls, The Lie, The Night Guest, The People in the Photo on 1 December 2014 by Susan Osborne.